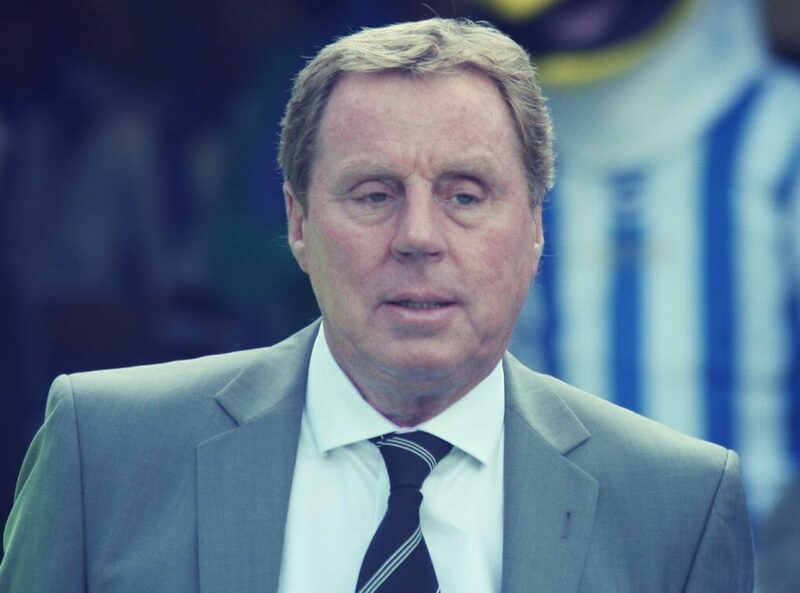 Harry Redknapp is a legendary and much loved figure within the world of professional Soccer. A former player and well regarded manager, Harry is a regular face on TV, appears at many events and always entertains, and truly delivers great speeches that amuse and inspire all sorts of audiences in equal measure. 56Harry was one of the most talented players around with all the top London clubs chasing his signature. He eventually signed for West Ham and helped them to win the FA Youth Cup, he also went onto play for England Youth and was in the team that won the Junior World Cup beating Spain 4-0 in the final. Of course, though, it is his managerial career that is most glittering. Over the years he has coached and managed a number of top teams including Bournemouth, West Ham, Portsmouth as Director of Soccer, Southampton and Spurs. After Sir Alex Ferguson, Harry was the longest serving premiership manager with West Ham and is celebrated for his wheeler dealings in the transfer market, often coming up with top, top players for a minimal fee. Honours align the way include winning the FA Cup, taking Spurs into Europe and much more besides. Harry Redknapp is a much love character who tell it like it is and as such his appearances at all sort of functions, ceremonies and events are always much talked about things that add real value and leave people feeling they have met a real Soccer star.